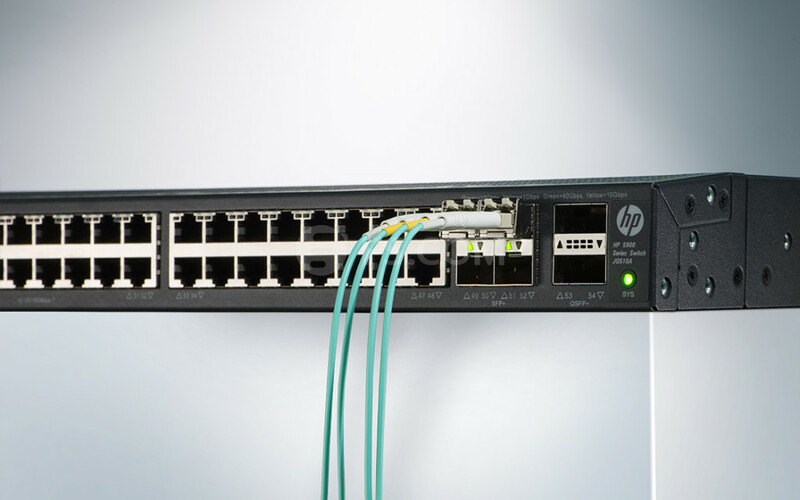 FC or Ethernet, which is best for storage? 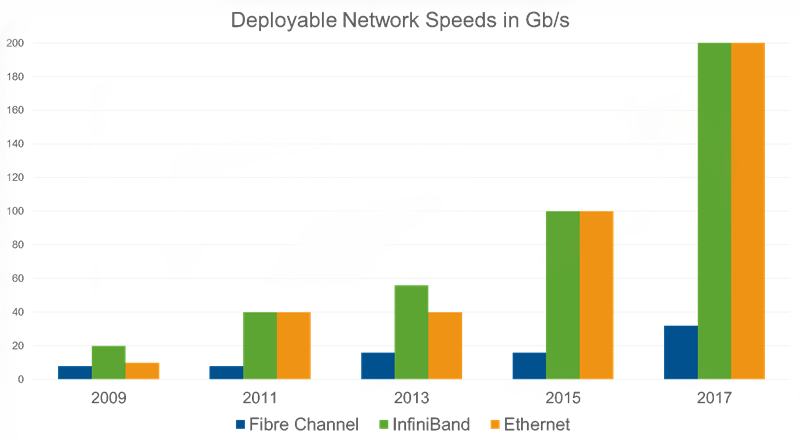 10Gb FC SFP+ has the same usable bandwidth as the 10Gb Ethernet SFP+, and without the overhead of FCoE, but you don’t get the consolidation benefits of using the same physical link for your storage and traditional Ethernet traffic. 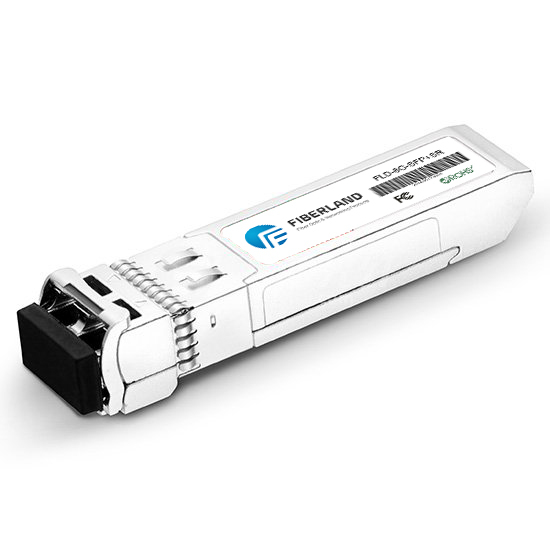 Fiberland offers reliable 10G SFP+ transceivers in Ethernet, FC, BiDi, CWDM/DWDM applications. If you are interested in our products, please contact us directly.